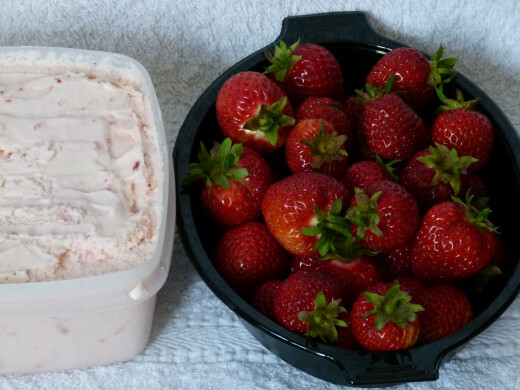 If you have a free site in your garden how about growing strawberries. Plants can be grown in raised beds, pots or boxes - beds may require less work as they will not dry out as quick as a pot. Buy your plants from a reputable grower/nursery. 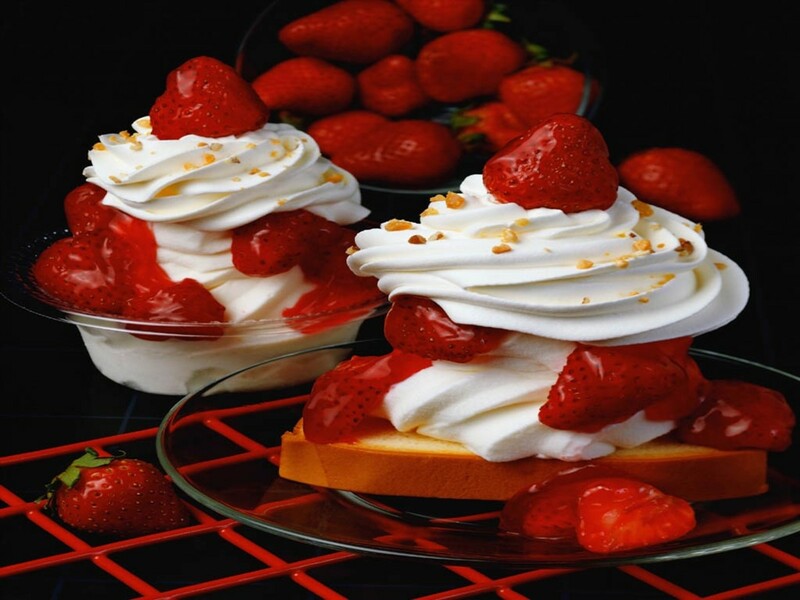 Strawberries can easily get diseases so check varieties for disease resistence before buying. When planting your new plants do not plant too deep or them may rot. Crown of plant should be just showing out of the ground. Consider position - frost could damage your plant in spring - plants are hardy over the winter but in spring time when the plants are starting to come to life and producing flowers which are close to the ground they are vulnerable to frost. Planting - try not to grow on ground where tomatoes or potatoes have been grown - these plants could pass on disease verticillium wilt. If ground has been in grass then could be wireworms which will eat your strawberries. 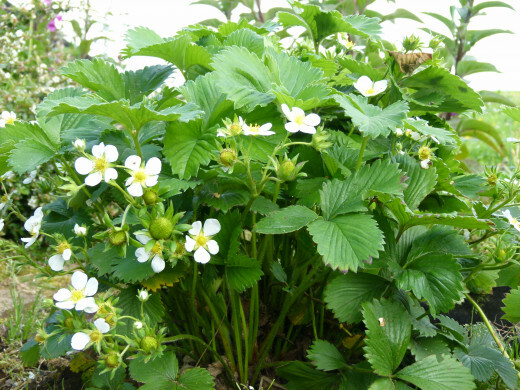 Once you have a few strawberry plants it is easy to multiple them each year from runners which each plant will produce (probably best just to let one or two runners grow from each original plant. Plants should be spaced out about 40cm between each plant. Where possible feed bonemeal into the ground before planting. 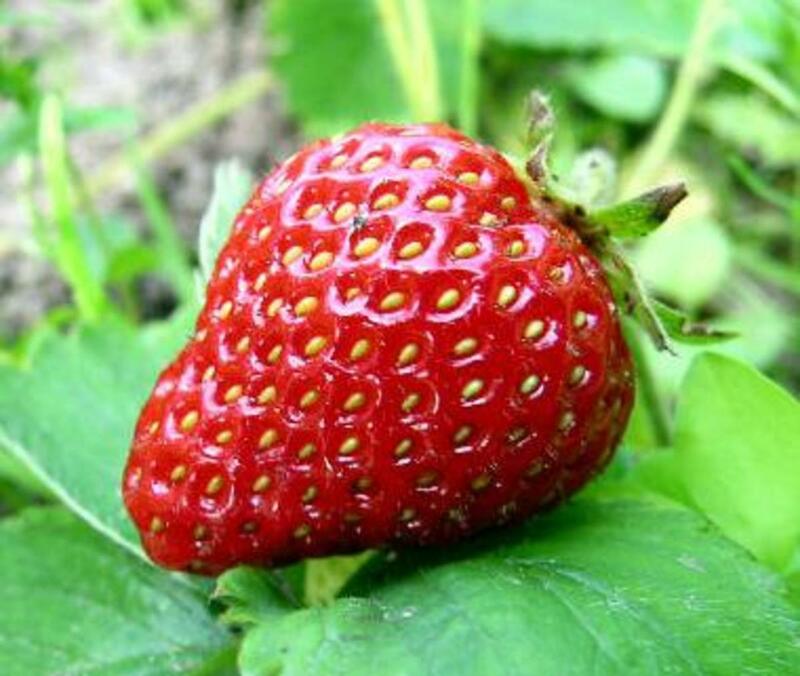 Strawberry plants grow best in their first three years - after three years they should be removed and destroyed (not put on compost heap - in case of potential disease). Fresh land should be used for your runners. 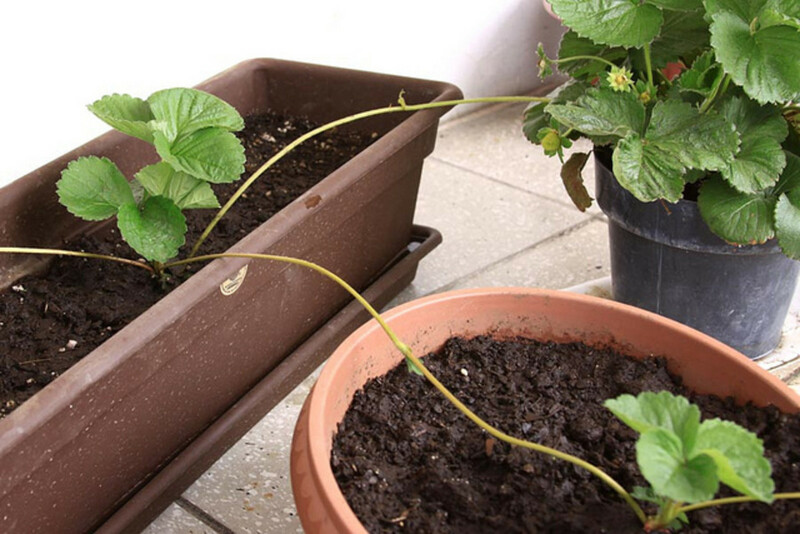 Strawberries - when fruits start to grow on your plants they can easily get soil damaged/wet - if you have straw, woven fabric, or other material you can place this under the fruits to keep them dry. 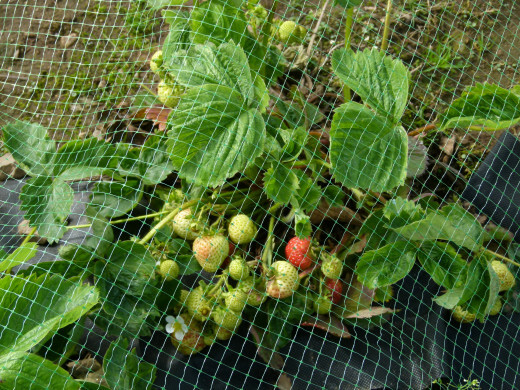 Netting should be used to cover strawberry plants to keep birds from eating your home grown produce. 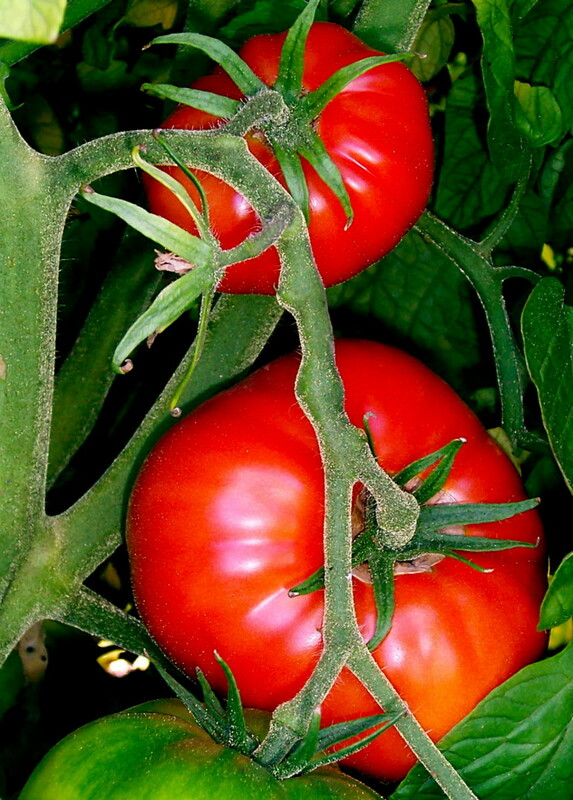 Feeding - feed your plants - use specialised strawberry feed or you could use tomato food every two weeks. 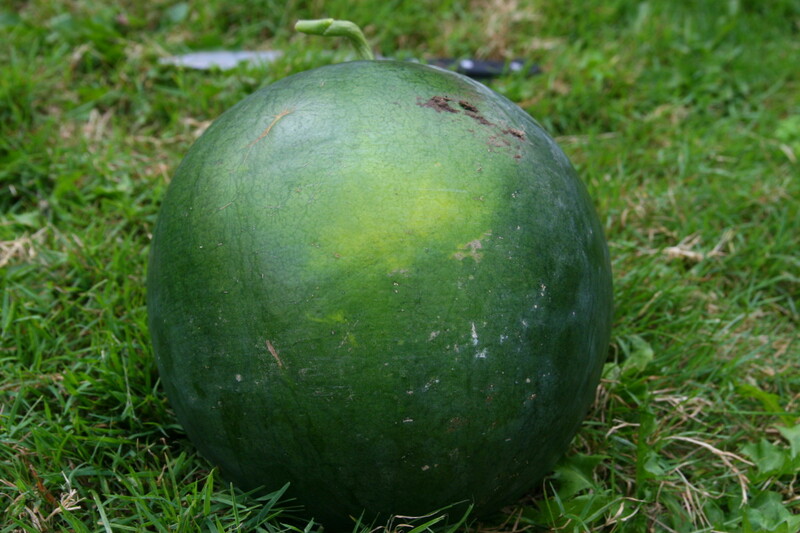 Soft fruit varities are often determined by the supermarkets. 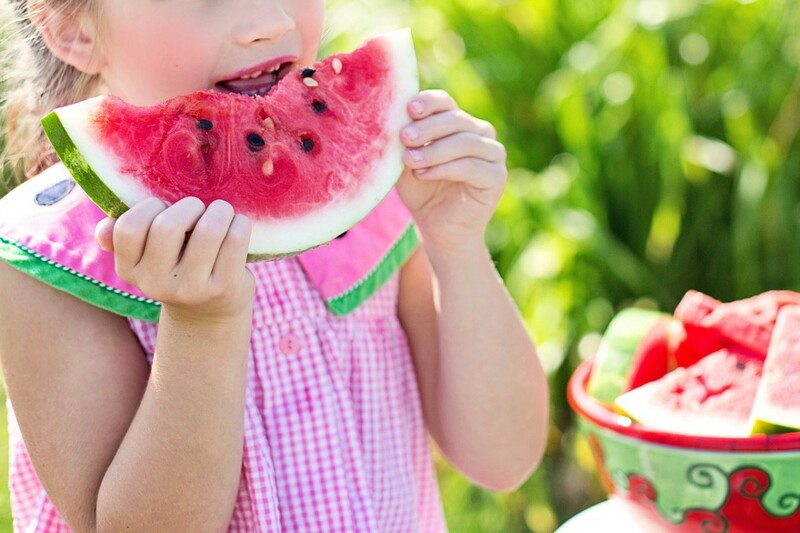 Supermarkets want varieties that are best for taste, look and durability and shelf life. They make also request organic varieties. 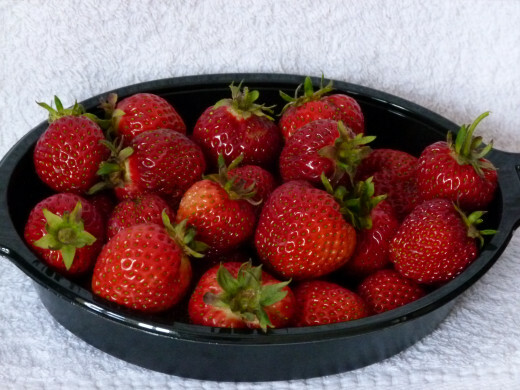 For your own home grown strawberries where possible grow 2 or 3 different varieties which will lengthen the eating season and help you decide on the best variety to suit your needs - whether you want them to eat, or maybe you will make jam, or bottle strawberries. Some fruit in early season, others later and others towards end of season. Elsanta - a well known and popular variety. Can be manipulated for early or late cropping. May be disease prone and pests. 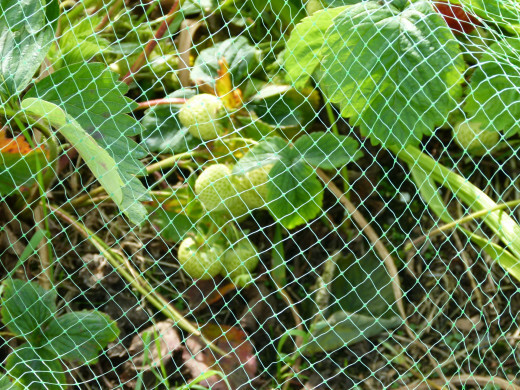 Remember to cover your strawberries with netting to stop birds eating your precious fruits. 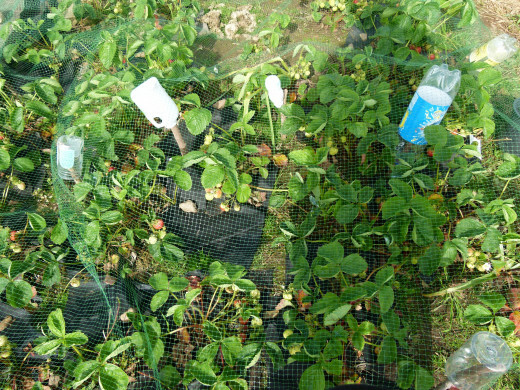 Keep the netting above the strawberry plants - i use sticks about 50cm high and put plastic bottles on the top of each stick to stop the netting catching on the sticks. Good way to recycle your plastic bottles.